Crochet Your Own Summer Festival Bikini Top! 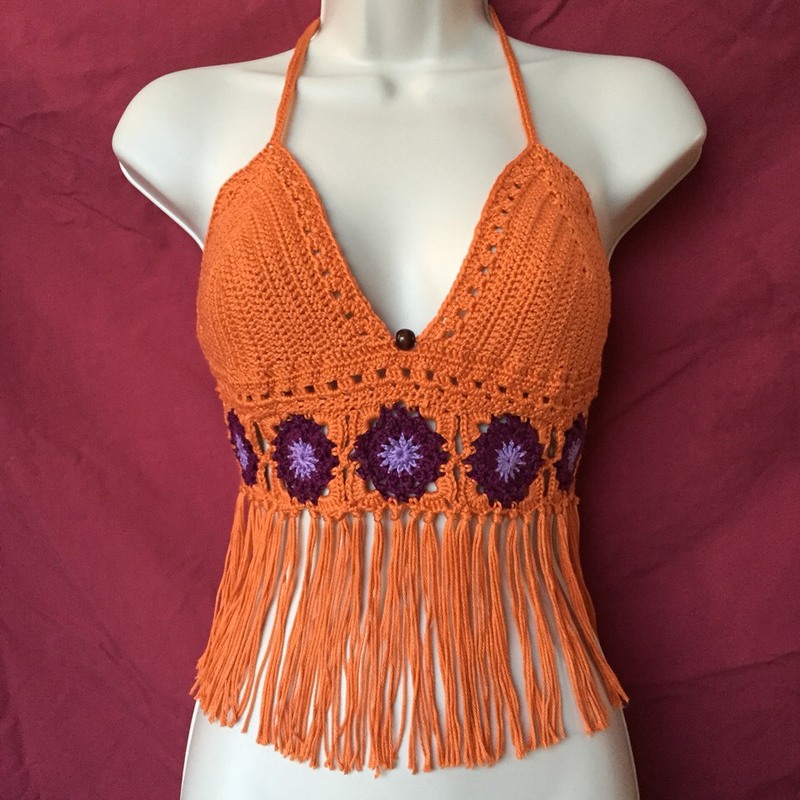 Access the pattern here: https://www.etsy.com/listing/225684959/summer-festival-flower-laced-fringe? 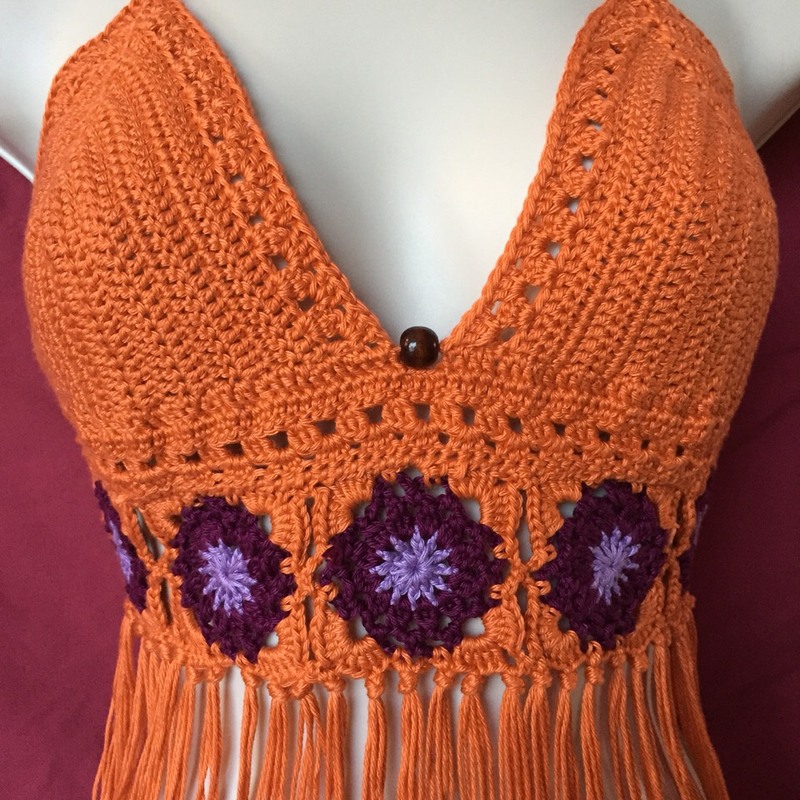 If you would like to buy the top itself click here https://www.etsy.com/listing/225471456/handmade-crochet-summer-festival-flower?